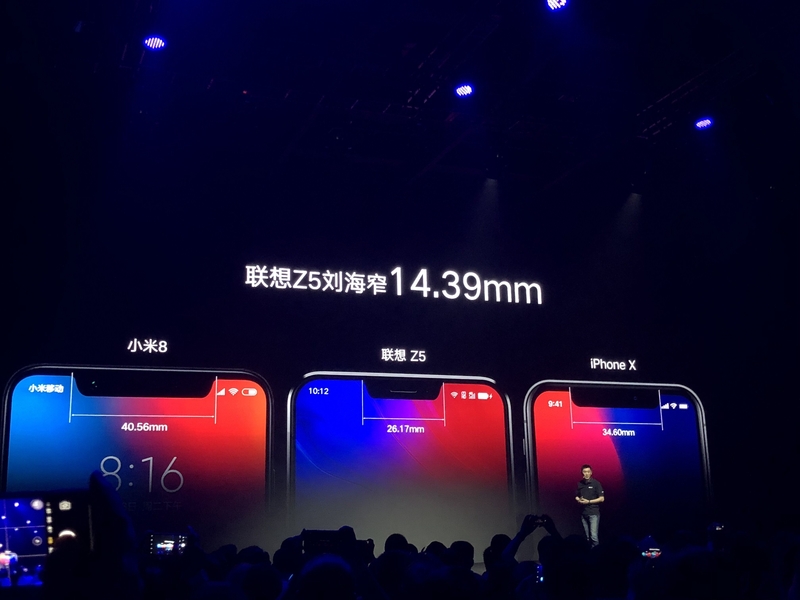 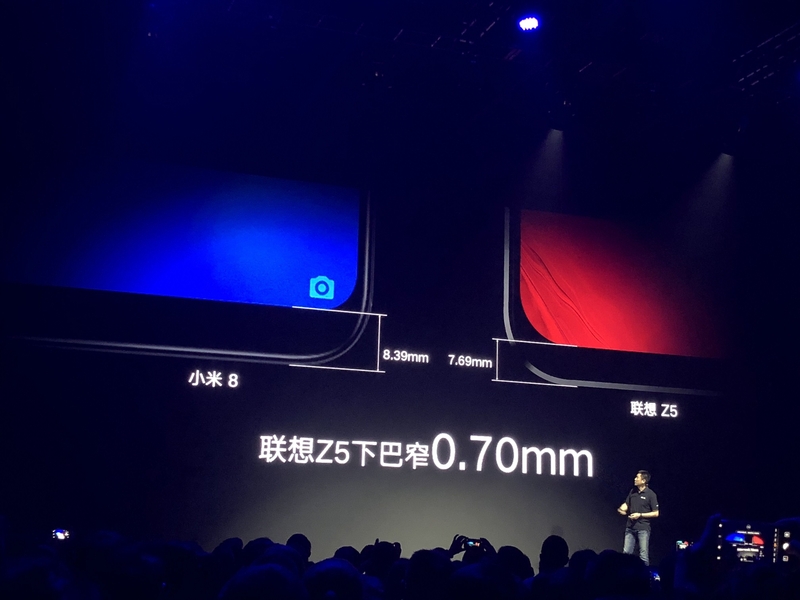 And Lenovo Z5's chin is narrow to 7.69mm, narrower than Xiaomi 6X 3.35mm, narrower than Xiaomi 8 0.70mm. 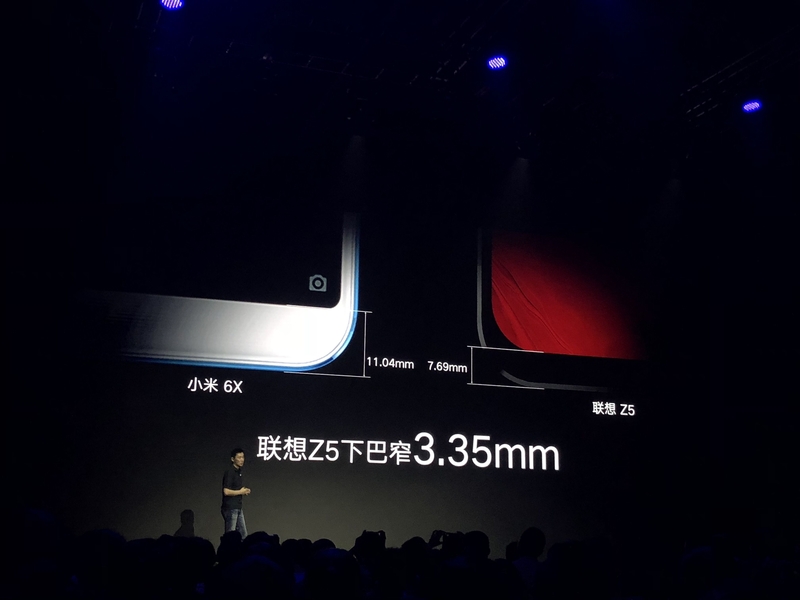 Although the chin is narrow, the Lenovo Z5 retains a 3.5mm headphone jack. 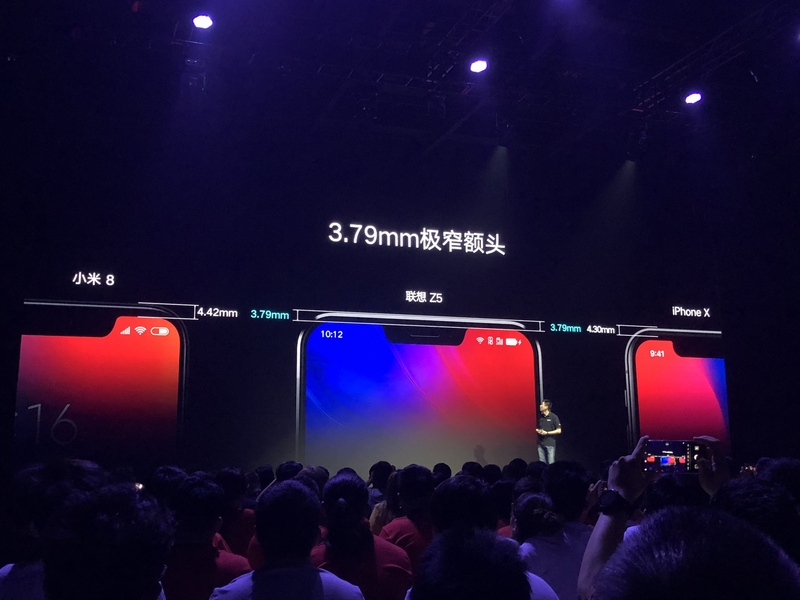 Not just the chin,Lenovo Z5's Liu Hai also made optimization. 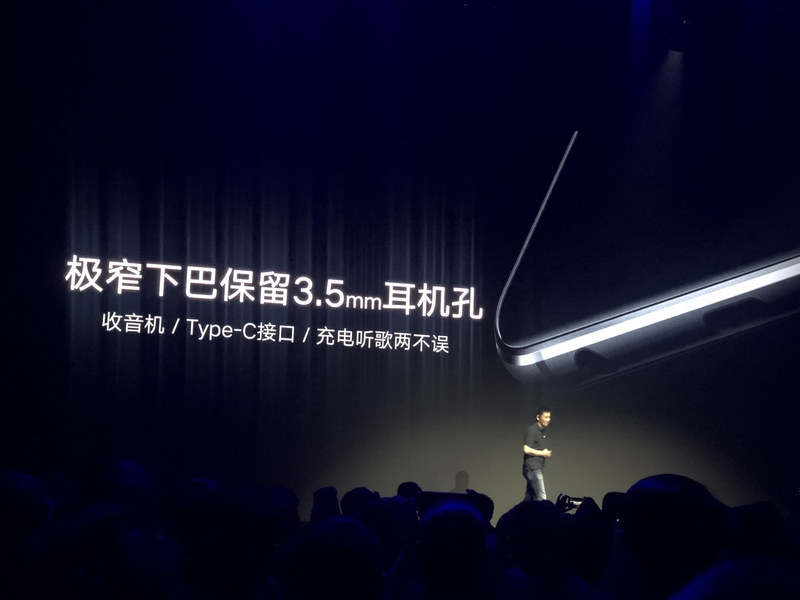 Its bangs width is 26.17mm, with a very narrow forehead of 3.79mm. 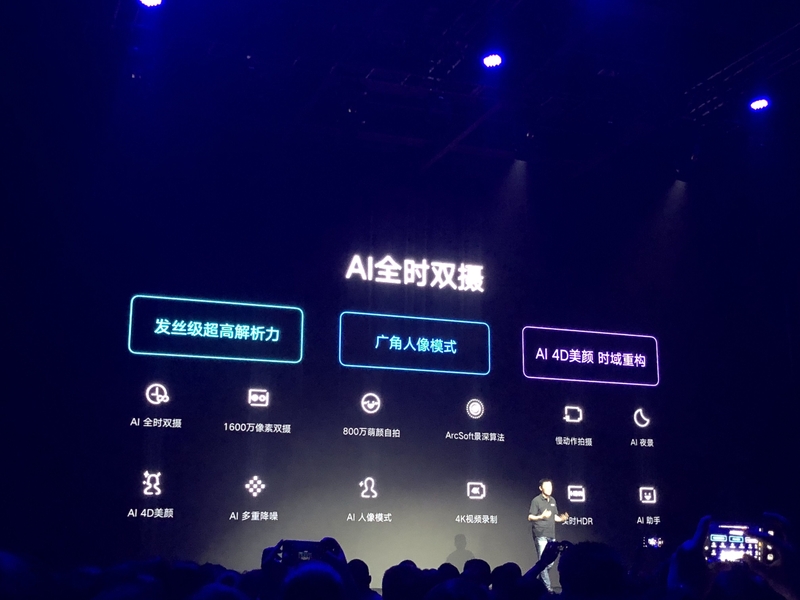 Provides Schumann Black, Card Indigo, and Aurora. 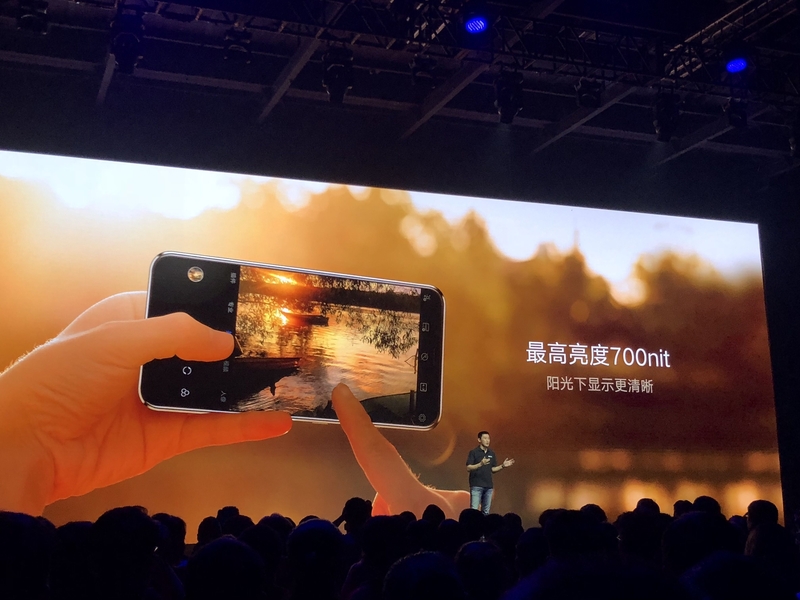 Then take a picture,Lenovo Z5 rear 16 million pixel AI full-time dual camera, claiming to have hair-level ultra-high resolution, joined ArcSoft depth of field algorithm, support AI 4D beauty, AI night scene, AI multiple noise reduction, AI portrait mode, support 4KvideoRecording. 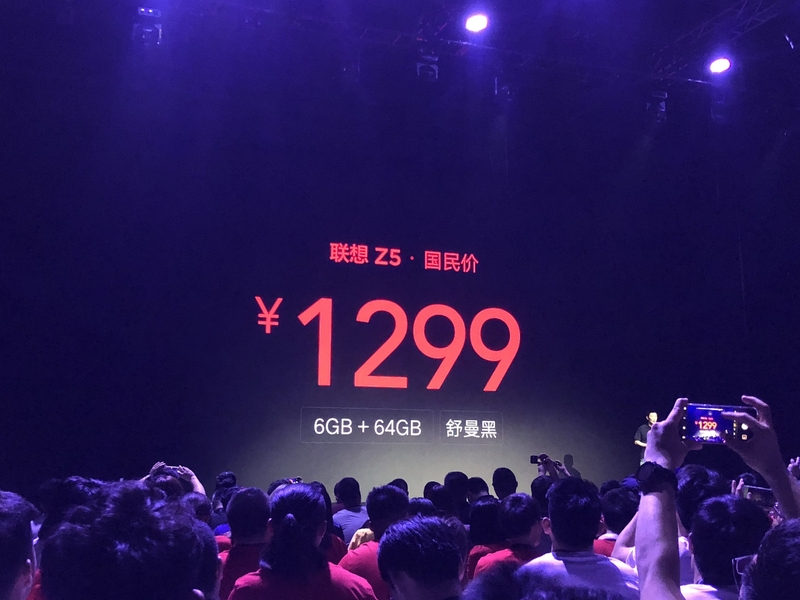 Hardware specifications: Xiaolong 636 eight-core processor, 6GB memory, 3300mAh battery, 18W fast charge, ZUI 4.0 and so on. 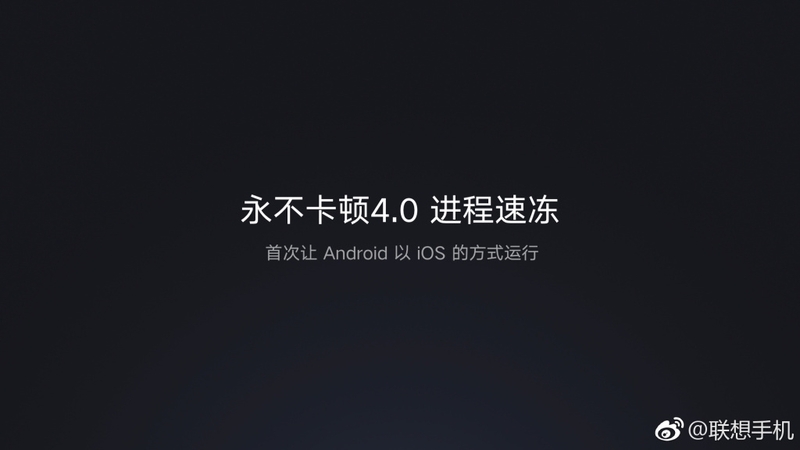 Regarding ZUI 4.0, Lenovo officially introduced it as "Never Caton".Known as "for Android for the first time to run in iOS mode", the process of adding frozen technology allows the CPU speed 25%, memory release 30%, joined the U-Touch 4.0 full-screen gestures operation, AI music voice to get a word, close ears automatically Answer and so on. 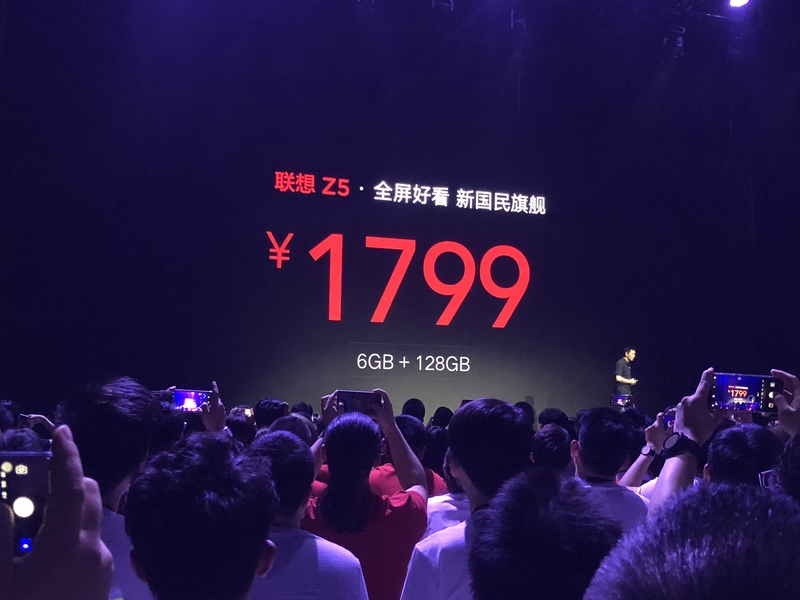 Finally, we are concerned about the price, Lenovo Z5 6GB + 64GB price of 1299 yuan, 6GB +128 GB version of the price of 1799 yuan, the aircraft will be officially released on June 12. 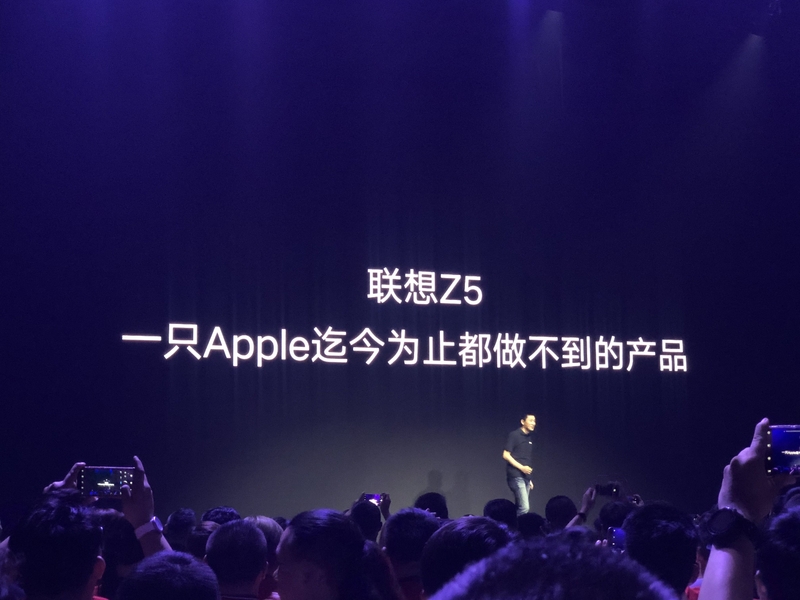 Liu Jun comments on Lenovo Z5: it is very popular because it associates itself with "conscience". 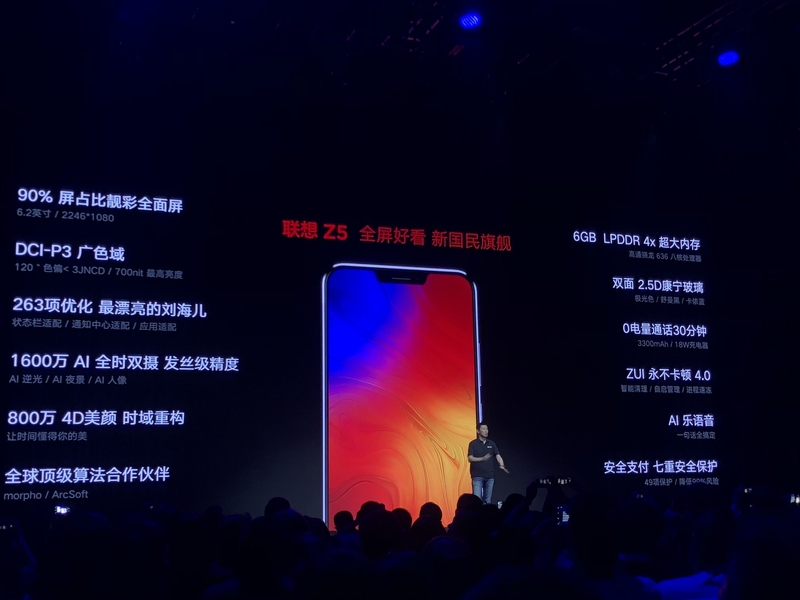 Skating machine adds Lenovo Z5 Pro Chang Cheng: location geeks users do not have sales requirements. 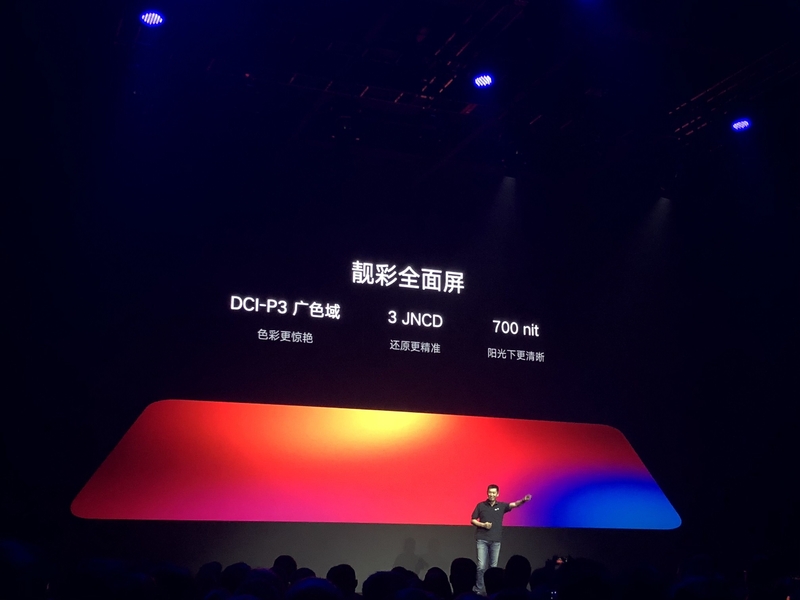 骁龙710 with screen fingerprints Lenovo Z5 Pro can be called national mobile phone?